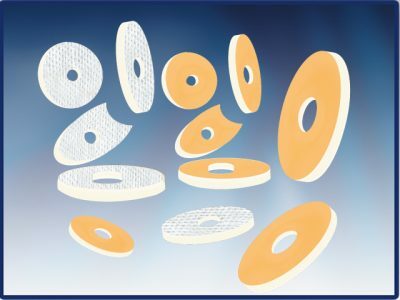 Cure- Aid® Corn Foam Cushion is made of soft, breathable and elastic ring or oval shape foam disc, with hypoallergenic adhesive skin contact layer to secure the cushion to skin and PE film or non-woven white/skin colour as outermost layer to keep the cushion away from dirt and moist. 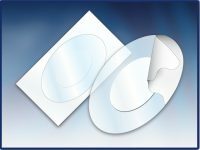 The oval or ring shape cushions are laid on silicon paper card as a set of two or three or nine cushions per card. Corn Foam Cushions reduce pressure and friction on corns or other painful areas and relieve pain immediately. 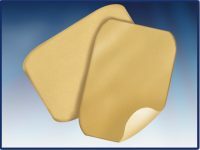 The optimum shape (ring shape) makes the cushion suitable for hard and soft corns. 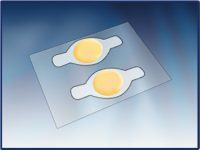 Due to the hypoallergenic adhesive the foam cushions are suitable for sensitive skin. nonwoven layer, over more it`s comfortable and skin gently. Do not apply if the area around the corn is inflamed or the skin is broken. 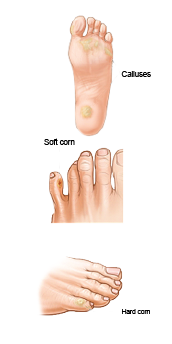 Calluses and corns which are primarily caused by ill-fitting shoes and toe deformities. The formation of calluses is caused by an accumulation of dead skin cells that harden and thicken over an area of the foot. This callus formation is the body’s defense mechanism to protect the foot against excessive pressure and friction. Calluses are normally found on the ball of the foot, the heel, and/or the inside of the big toe and palm of the hand. Corns develop from an accumulation of dead skin cells on the foot, forming small thick, hardened areas. They contain a cone-shaped core with a point that can press on a nerve below, causing pain. Hard Corns usually form on the tops of toes (at the joint area). Soft Corns develop between the toes due to mal perspiration or accumulation of sweat. 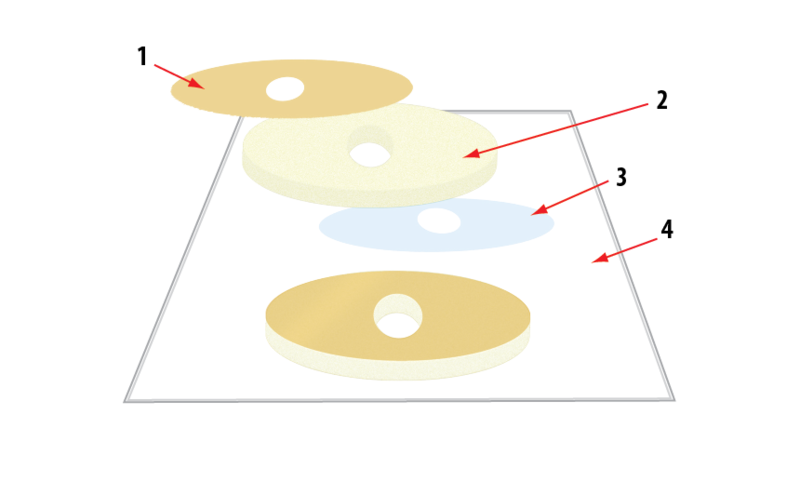 Peel off the cushion from the silicon paper card, remove the inner circular part and apply with hole directly over the corn or tender spot. Press to secure the cushion to the skin.